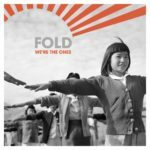 Fold: We’re The Ones – album review"
‘We’re The Ones’ has been worth the wait. 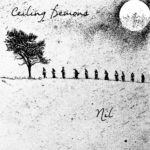 It is an album that delivers on every expectation you have of a Fold release and shows distinct evolution by its creators. It is a clarion call for positive action without laying back on lazy sloganeering. 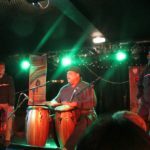 The Last Poets: Exchange, Bristol – live review"
Ceiling Demons: Nil – album review"
Ceiling Demons continue their journey and a long one it could well be. 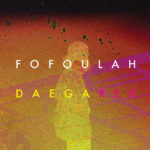 Dälek: Endangered Philosophies – album review"
It starts with a squall of riotous noise. Stripping your senses and outside influence. Naked and ready. In comes the sludge thump drums adding an anchor before MC Dälek’s vocals emerge from the storm and boy has he come prepped. We are about to be taught a lesson. School is in session..